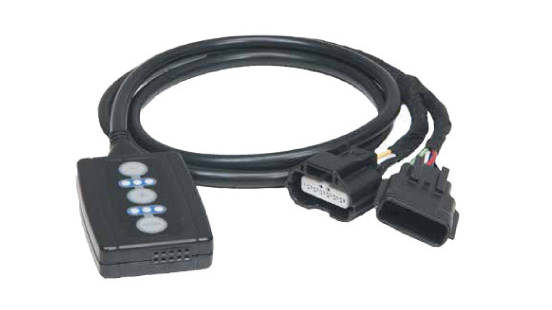 Torqit Performance Modules unleash the power, torque and efficiency that are lost through factory programming of your vehicles onboard computer. 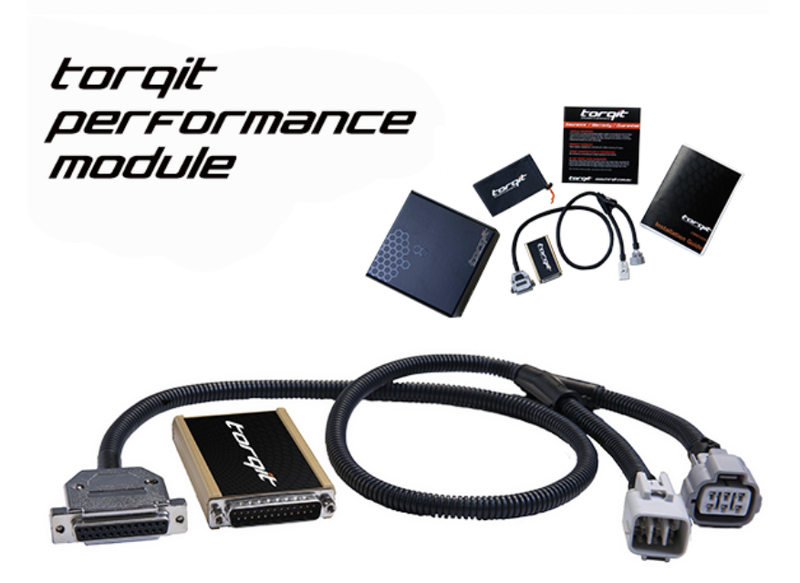 Dependent upon the module you choose, torqit Performance Modules will increase your engines power, torque and fuel efficiency by adjusting the fueling of your engine through changes to either the fuel pressure or the injection pulse length. These improvements are especially noticeable when towing heavy loads. Torqit Performance Modules suit a wide range of diesel vehicles not only within the Agriculture, Transport, Commercial and Marine industries. Every Torqit Performance Module is specifically programmed for your model, make and engine type, installation is seamless and fast as the module is simply plugged into existing factory componentry. Bundling the Torqit Performance Module with other Torqit products such as the Torqit Performance Exhaust and Pedal torq is an excellent way to maximise the power, torque and fuel efficiency improvements the modules provide. Torqit knows that one size doesn’t fit all, that’s why they take pride in being the only company in Australia to stock the largest range of performance modules for diesel vehicles. 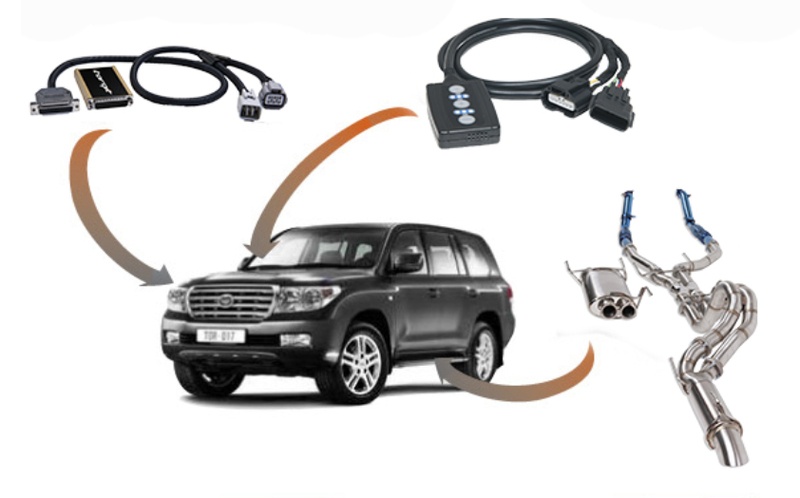 We believe that your vehicle should be fitted with a Performance module customised to suit your vehicle make and model. 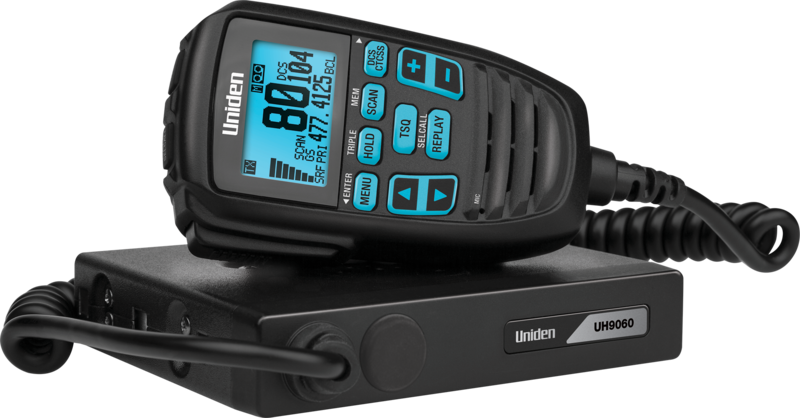 Increased precise throttle response equates to more power… Faster! 3 driving modes with 6 levels of adjustment, that’s 18 settings in all! Every Torqit Performance Exhaust System is manufactured to the highest standard and guaranteed to deliver tuned performance enhancement for your 4WD vehicle. Meticulous detail goes into the design of every system and Torqit’a fundamental motivation is simple – to provide you maxiumum increases in power and torque, further enhancing your driving experience. Torqit Performance Exhausts will deliver up to a 20% increase in power and torque. Every Torqit Performance Exhaust System in constructed with the finest and most durable materials designed to extend the longevity of the exhaust. Each muffler is heavily packed with fibreglass designed to absorb noise, ensuring the system does not vibrate or drone. With over 10 years experience in designing and manufacturing exhaust systems under the sterling 4X4 name, Torqit are Australia’s number one exhaust system specialist, industry leaders in Australia and international markets in providing superior quality performance products. 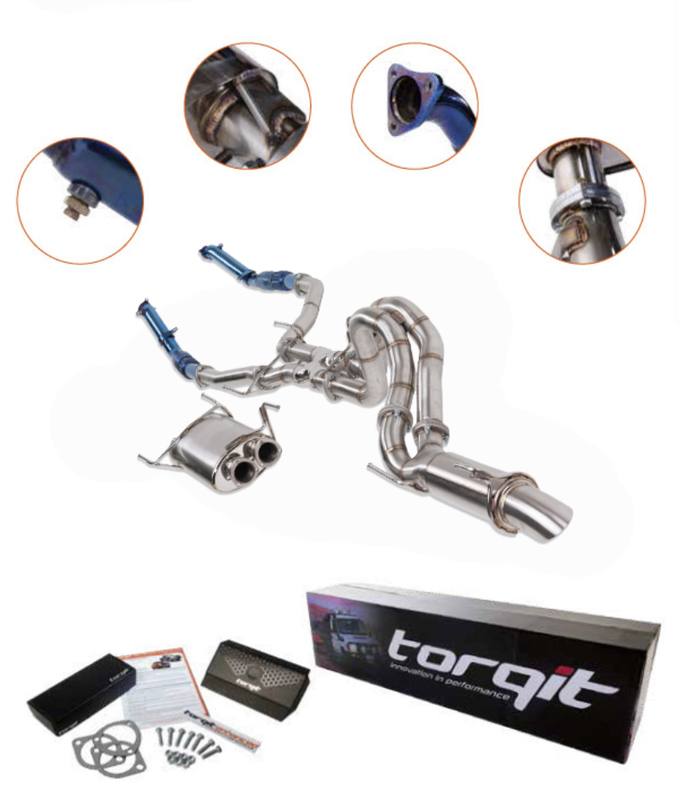 Torqit Performance Exhausts are designed to work with other Torqit products including Torqit Performance Modules and Pedal Torq. When combined with these products the power and torque output of your 4X4 vehicle is significantly increased, further enhancing your driving experience. In you’re looking for maximum performance and value for money, a Torqit Performance Package is the way to go. All Torqit Performance Packages are combinations of products designed and tested to work in harmony to gain maximum benefits in all driving conditions. Torqir is the only performance product company to offer performance packages covering fuel system, exhaust and throttle response. Knowing that all Torqit prouducts have been designed and tested together means there is no need for expensive dyno tuning to make sure everything is working together to provide the enhanced driving experience you are seeking. Packages are available in combinations of Power Module & Pedal Torq, Power Module and Performance Exhaust or for maximimum performance and enhanced drivability Power Module, Performance Exhaust & Pedal Torq. Purchasing a performance package allows you to recap the benefits of 2 or more products and recieve a generous discount over purchasing items individually. 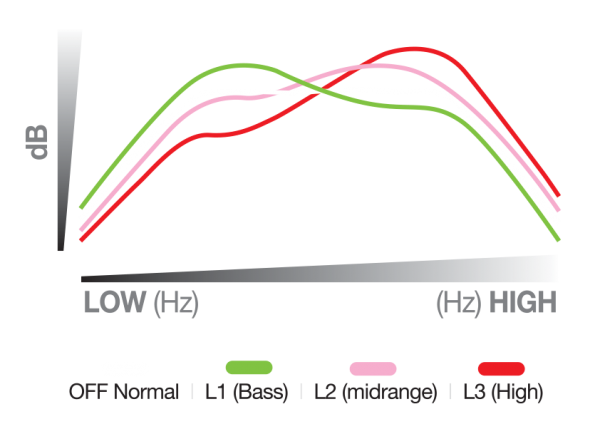 What this means is that Torqit Performance Packages offer the best combination of performance and value for money.